Hello again, Star Wars faithful! 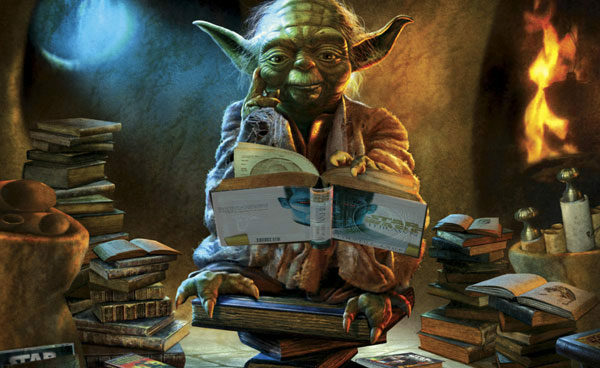 The Council decided to take a break from movie talk this time, choosing instead to focus on Star Wars books! “Star Wars: Thrawn” leads off our discussion, and then we tangent into character arcs throughout the saga. How much can a character change throughout the story before it goes from interesting to inconsistent?? As always, we have the answer.